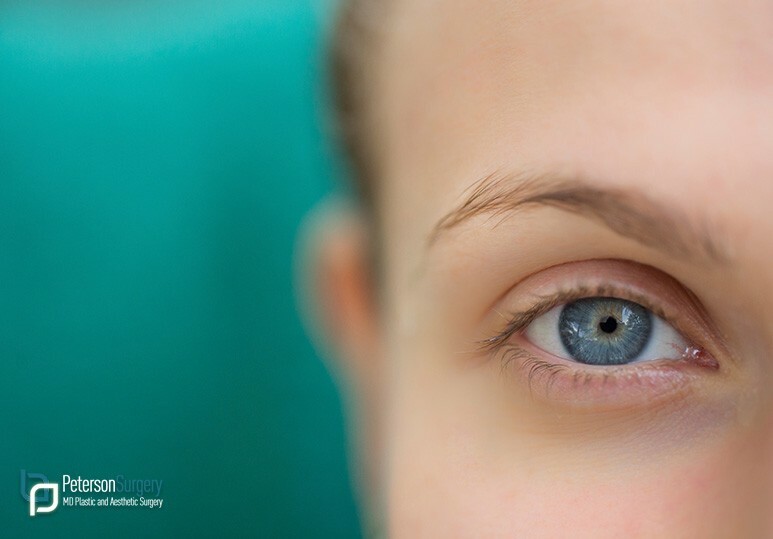 Blepharoplasty, more commonly known as eyelid surgery, is a cosmetic procedure that tightens or removes loose skin around the eyes, resulting in a smoother, more refreshed and younger appearance. It is important to note that an eyelift will not eliminate dark circles under the eyes, crow’s feet or other facial wrinkles. These facial concerns are more effectively corrected with other non-cosmetic surgery procedures including botox, filler injections or IPL photorejuvenation. To eliminate overall downtime eyelid surgery can be performed concurrently with other cosmetic surgical procedures such as a browlift or a facelift. What are the Cosmetic Benefits of Eyelid Surgery? Sagging skin is a natural consequence of age and heredity that occurs as skin around the eyes begins to lose its elasticity. Eyelid surgery reduces bagginess from lower eyelids and removes excess skin from the upper eyelids. This gives patients a younger and more alert expression, thus reducing the tired look cased by drooping eyelids. What are the Non-Cosmetic Benefits of Eyelid Surgery? Although eyelid surgery is primarily known as a facial rejuvenation procedure, patients may also benefit from improved vision. During the procedure, deposits of excess fat and tissue around the eyelids are removed, correcting drooping eyelids and resulting in a less obstructed field of view. Kelowna board-certified cosmetic surgeon, Dr. Brian Peterson can help determine whether you are a good candidate for eyelid surgery. To learn more, book a consultation today or contact our cosmetic surgery clinic at 250-868-9099.